Austral constructions, Adelaide is a energy efficient home builder. 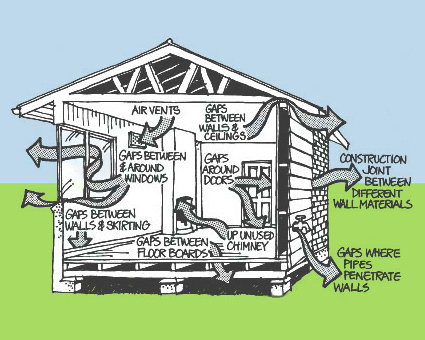 We provide quality and efficient solutions utilizing good passive design to reduce your heating and cooling needs. Building sustainable and affordable housing and additions is something that can be done with clever application of design concepts and using the right materials and products.This can be achieved using sustainable materials, solar, rainwater collection and re-use, low off-gassing material selection, correct orientation of the building, and the option of grey water diversion and native/edible landscaping.